The Rebel Sweetheart. : Remembering Big Bang’s epic win at the 2011 MTV Europe Music Awards. Remembering Big Bang’s epic win at the 2011 MTV Europe Music Awards. 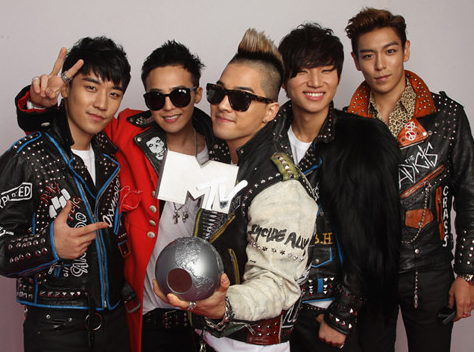 Exactly a year ago today, Korean boy group Big Bang bagged the Best Worldwide Act at the 2011 MTV Europe Music Awards. With 58 million votes to their name, Big Bang scored an upset and won the award over US pop star Britney Spears and European singer Lena. The awards night also saw the quintet’s reunion after Daesung and G-Dragon, who had been involved in separate scandals, went in hiatus and shied away from the public eye. 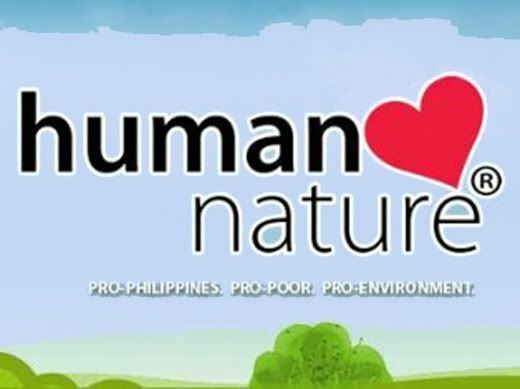 Filipino VIPs are commemorating this momentous occasion via Twitter, with the #BIGBANGEMAnniversary hashtag. I love upsets as it gets the smaller players a chance to shine. Great for the Big Bang to win the 2011 European Music Award. Wow! Congratulations on that one. I'm not familiar with them but I have seen their names posted almost everywhere. I may be too old for K-pop but I saw lately one of my niece watching them on youtube. I think they sings very well and they deserve that award. Congrats to them.